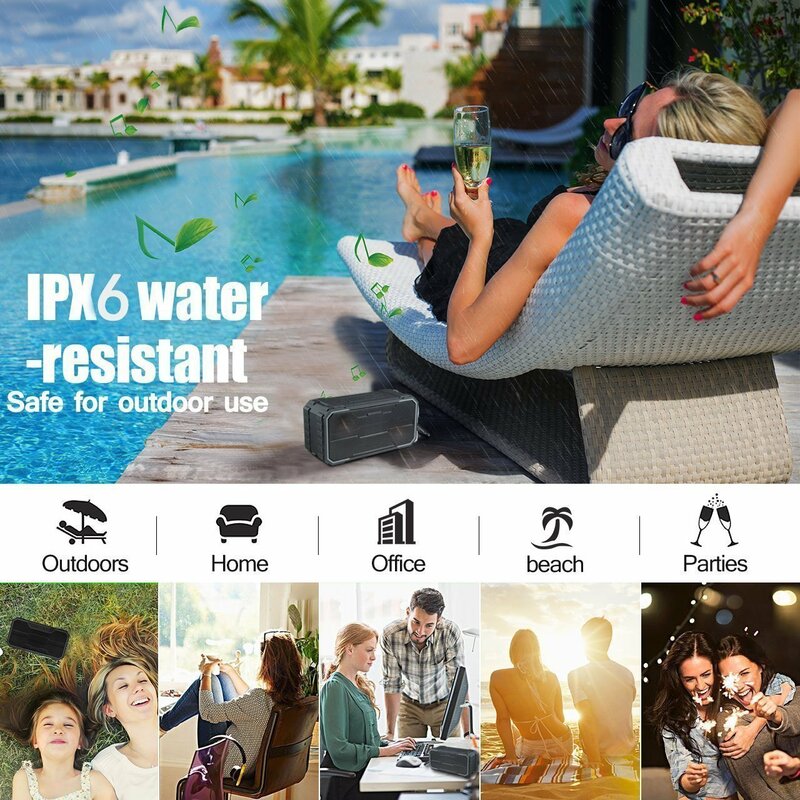 The never-ending search for the perfect camping speaker may have come to an end. When it comes to camp speakers there are a lot of boxes that have to be checked. 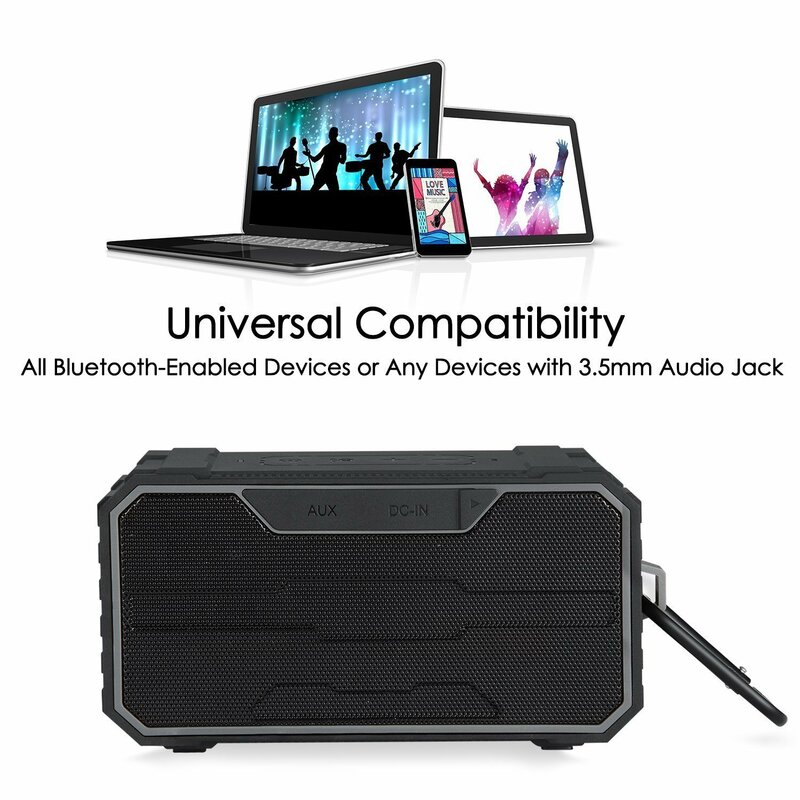 You want something that is going to be slim and lightweight but still packs some serious sound. 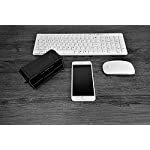 The battery must be sufficient to last during long periods charge-free play. 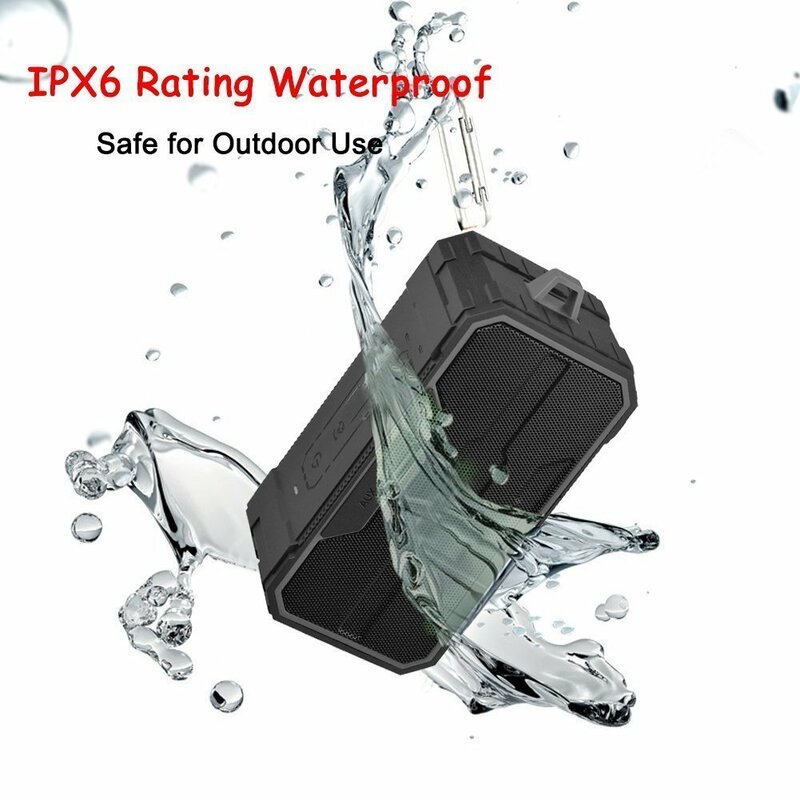 Rugged, water-resistant design is a must and of course, the speaker should easily connect to a phone via Bluetooth. 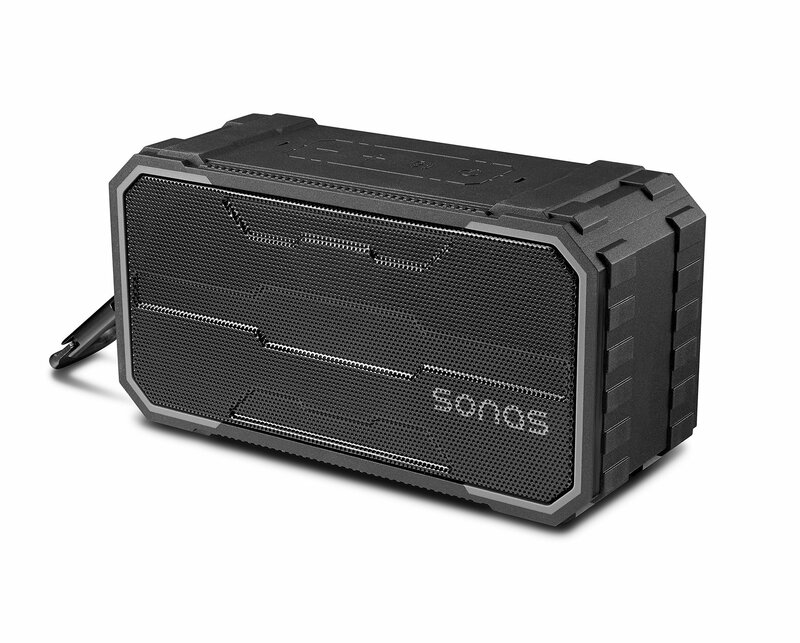 The Sonas Sounds Traveler does all of this and at an incredibly affordable price. 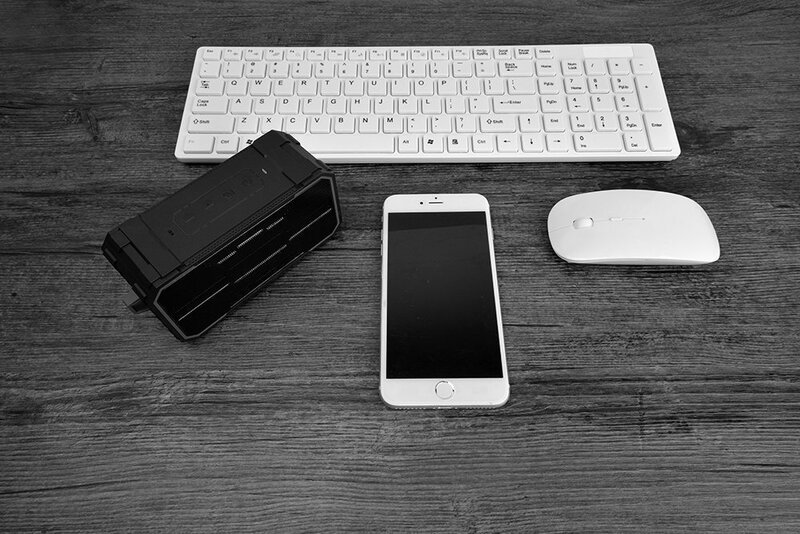 The Sonas Sounds Traveler literally fits in the palm of your hand and its dimensions come in at 2.5 inches tall, 2 inches wide and 5 inches long. This small footprint makes it absolutely ideal for backpacking or hiking as well as car camping and it weighs just 12.8 ounces. 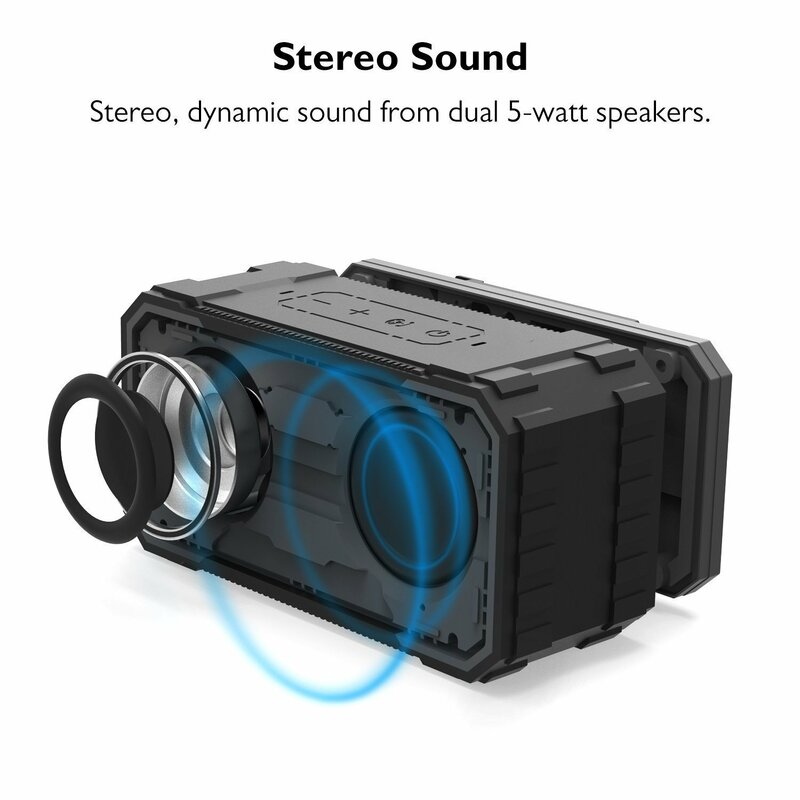 Great… it is small but what about the sound you ask? Let’s just say that if you crank the volume all the way up you will be getting a visit from the camp host. 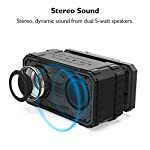 When you hear the sound that comes out of this little camping speaker you would expect to find something much larger. The mids and highs are crisp and clear and it handles the lows well considering its size (let’s be honest, this doesn’t come with a subwoofer). 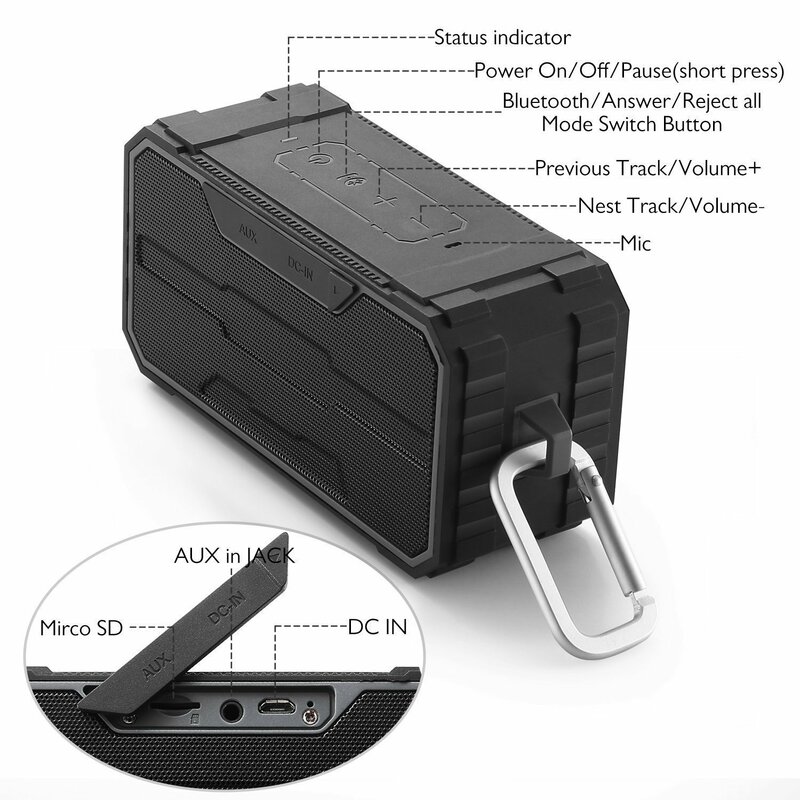 The Sonas Sounds Traveler charges via a USB mini connection which means you can hook it up to your power banks or solar panels for an easy power boost while of the grid. 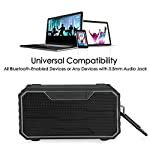 It can be connected to via Bluetooth or a standard 3.5mm auxiliary port and even has a slot of a micro-SD card – for those of you who have a collection of MP3s you want to play. 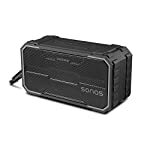 Right now you can pick up the Sonas Sounds Traveler for just $39.99 and there is currently a $5.00 coupon offering on Amazon which brings the price down even lower. 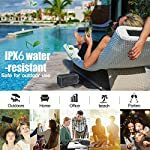 Wireless portable bluetooth speaker: Enjoy a High Definition stereo sound with a impressive volume whether you're lounging around the house, or partying, walking, camping, hiking, or biking.